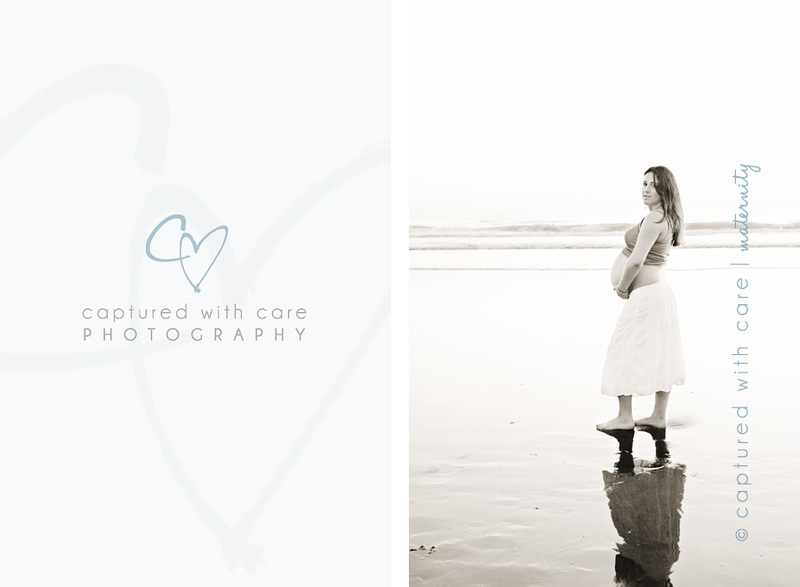 I met up with another amazing local photographer for a maternity session on the beach a few weeks ago. 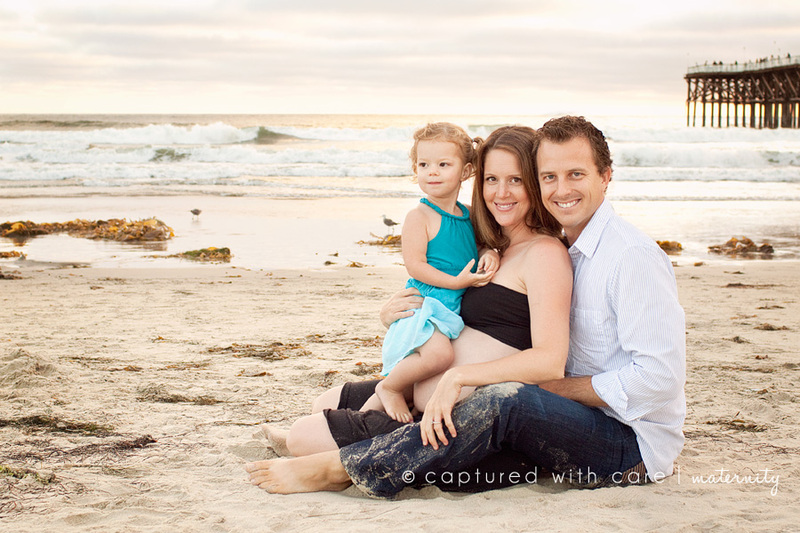 It was such an honor to photograph the very talented Amanda from Babies and Bumps Photography and her sweet family. They made my job easy, look how gorgeous they are! 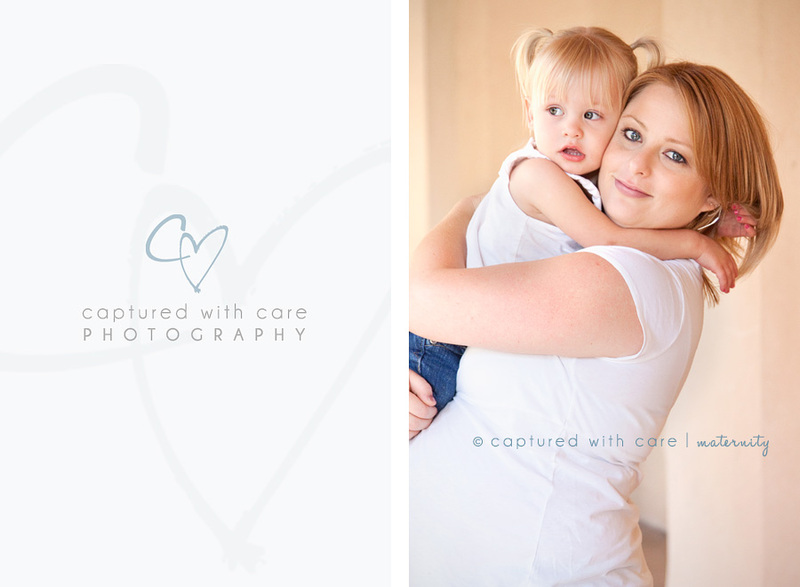 ♥ Amanda is simply stunning, and big-sister-to-be Abbey is just too cute! 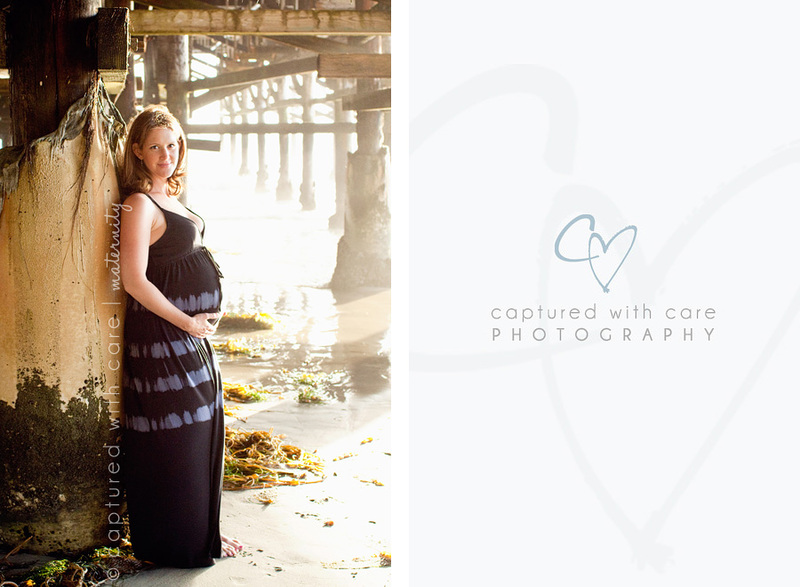 I met up with beautiful mama-to-be Bethany and her husband Ryan for a sunset beach session in Coronado. 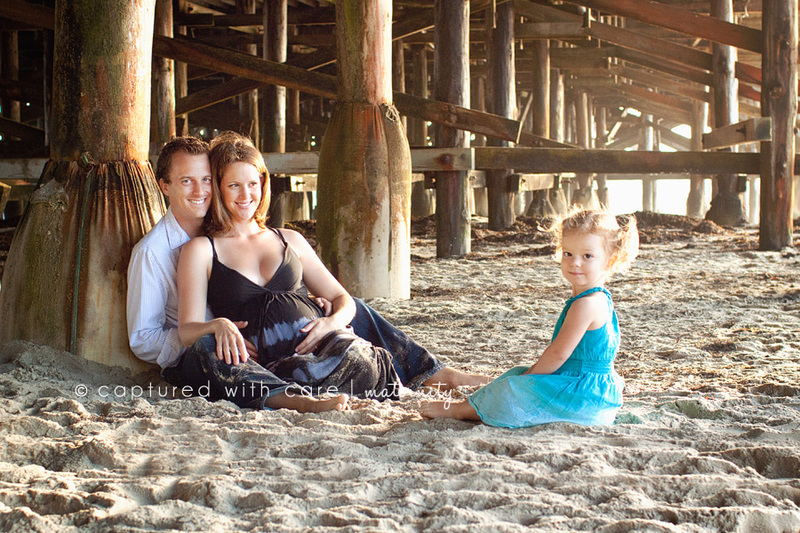 They were on vacation here in San Diego and booked a session during their week long stay. 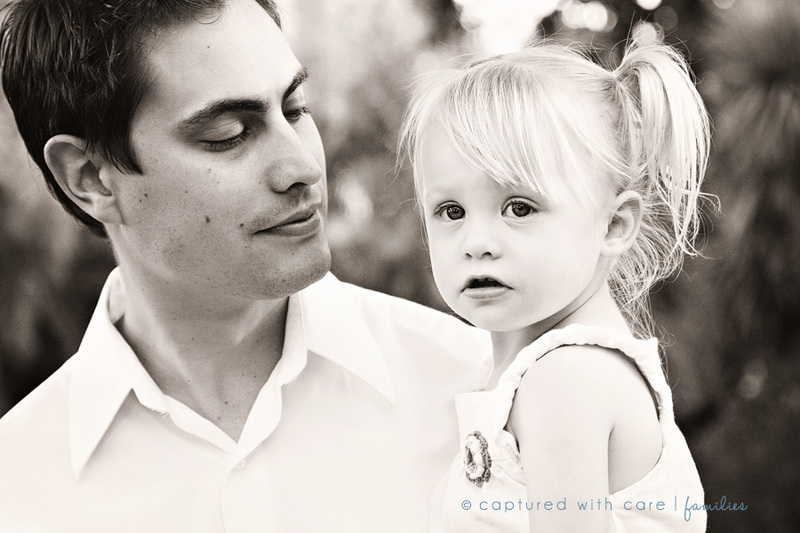 They are expecting their first little girl in about a month and are too cute! These two joked about how they were not photogenic….but they’re not fooling anyone….seriously, how gorgeous are they!? 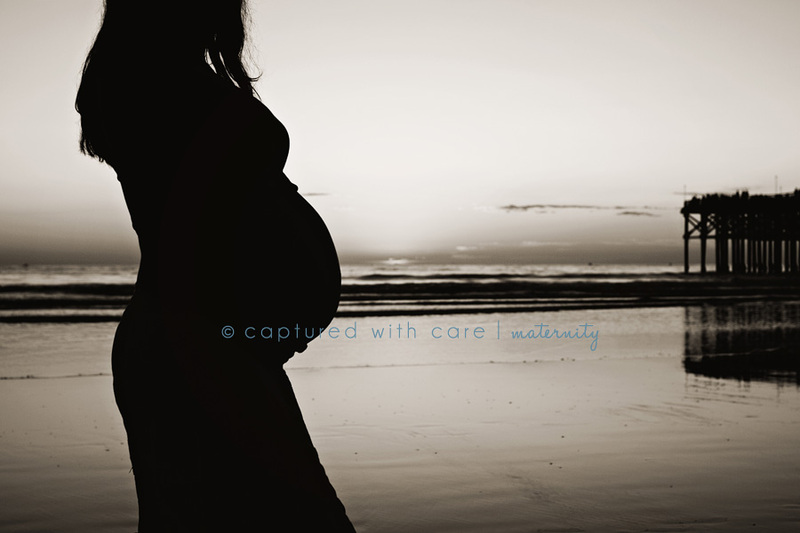 Here is the other gorgeous mama-to-be that I photographed recently! She is due in just over a month and is simply stunning! 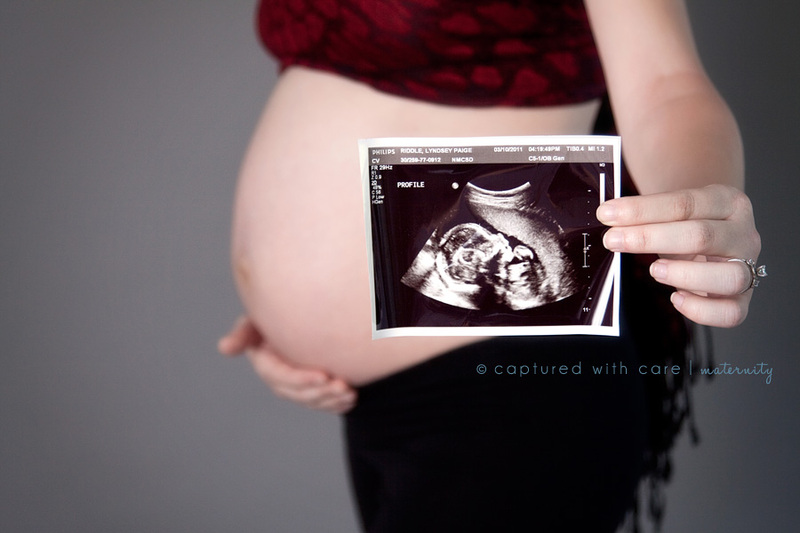 I can’t wait to meet your baby girl Lyndsey! 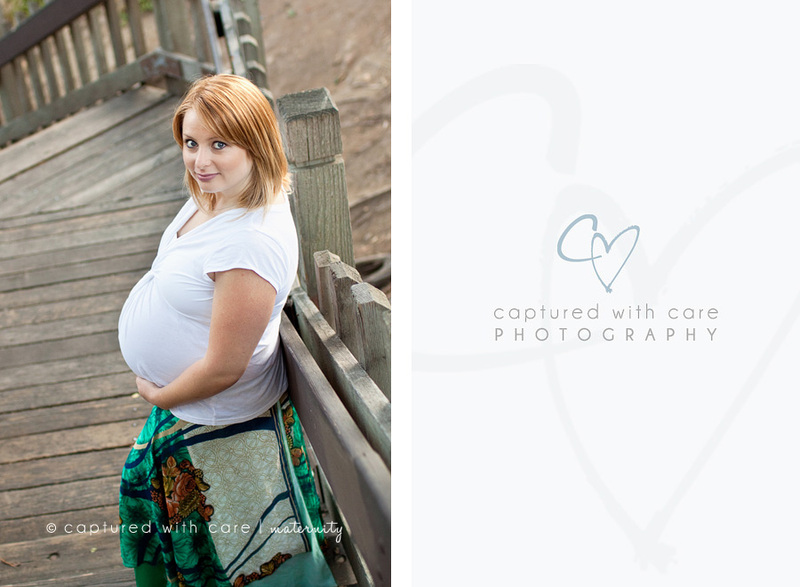 There is nothing I love more than photographing a gorgeous, confident mama-to-be! Loralyn and her beautiful family came to do a 2 part session with me when she was 36 weeks pregnant with her 2nd baby girl. 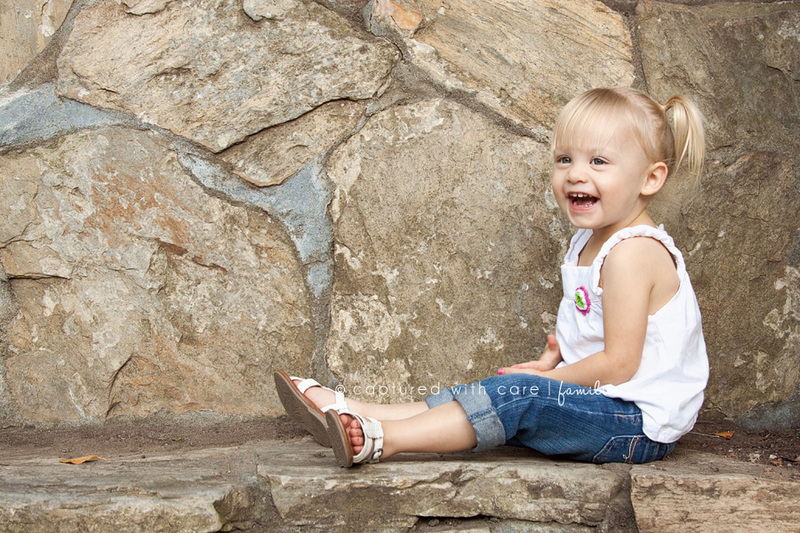 We started in studio and then headed to Balboa Park for some shots outdoors. It was an absolutely beautiful day, and Loralyn has the most beautiful piercing blue eyes. Big-sister-to-be Aurora was just as cute as can be! Thanks for a wonderful session! I had so much fun with Anthea and her boys last Saturday. 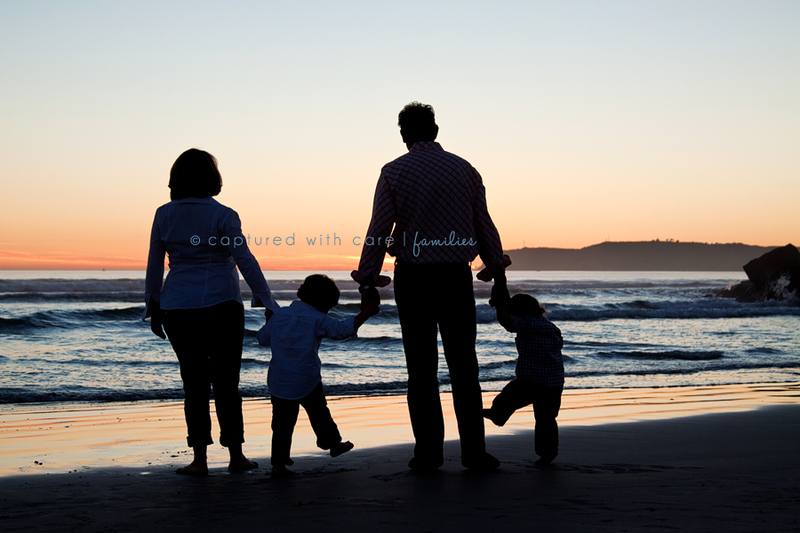 We started out doing some studio style shots and then headed out to the beach in Coronado to catch the sunset. What a gorgeous family! I can’t wait to meet your new little bundle in a few weeks!